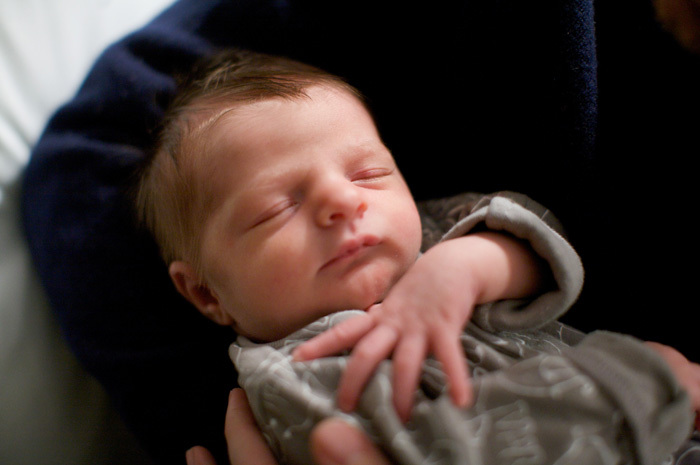 Two weeks and a day after Ella was born we visited with Tara & Joe to document their birth story. 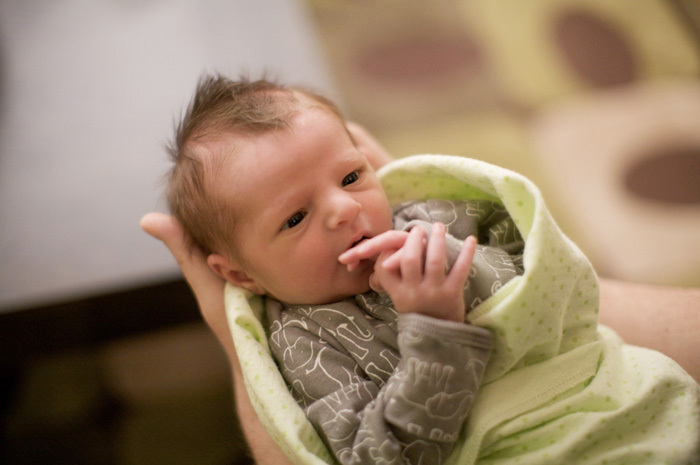 The first-time parents were exhausted and joyful, and their home was warm and calm. Baby Ella squirmed and cooed and napped while her parents recalled the hours before they met her. A few weeks before Jen & Jeff were married we sat down with them to record their story up to that point. 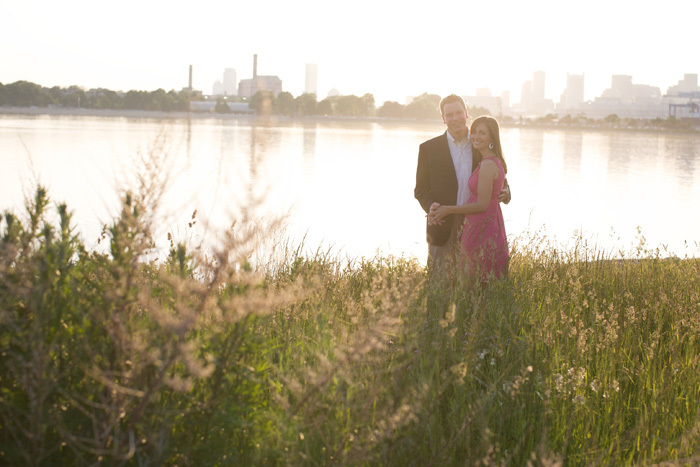 They told us about the night they met, how their families inspire them to live better, and the story of Jeff's proposal (which took place right after running the Boston Marathon together!). Casey & Eli had planned and saved for a few years to travel the world. A few days before they embarked on their adventure we spoke with them about their hopes for the year ahead, and having the courage to make big decisions. Most often the "perfect time" to do something, such as leaving your current life to travel for a year, will never come. There's always a reason not to. As Casey & Eli discovered, you need to make the decision to do something in spite of all those reasons. Sometimes change and adventure are reasons enough.